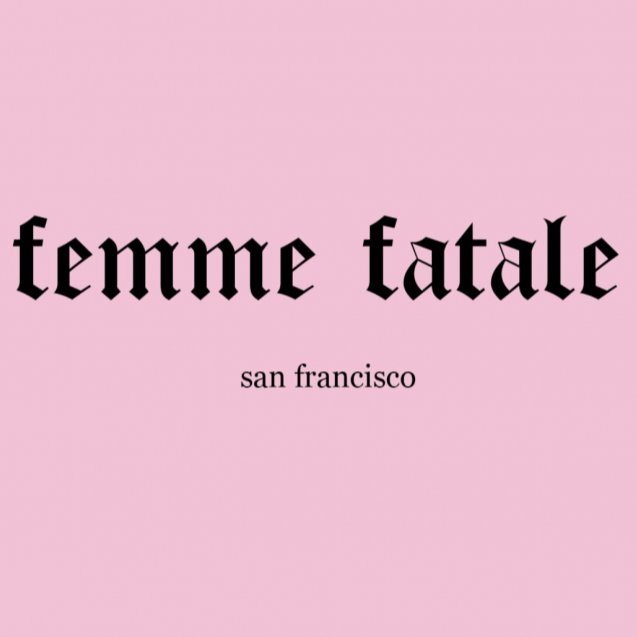 Femme Fatale offers a selection of trendy, chic women's clothing. We specialize in dresses, jumpsuits, and statement pieces to help women feel unique, confident, and beautiful in everything they do. We carry tops, bottoms, dresses, sets, and accessories for the modern woman. Our brand is focused on feminism, women empowerment, and classic style. Created for all women by black women.